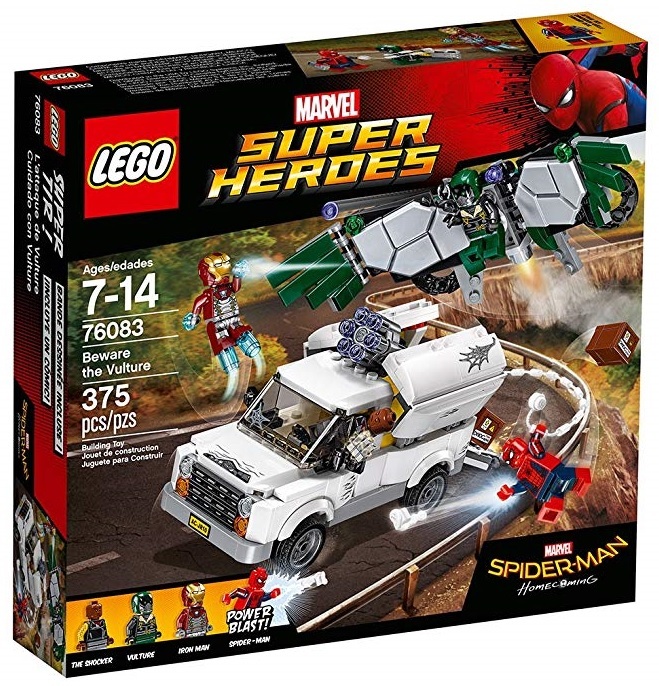 Previously, LEGO Super Heroes Beware The Vulture 76083 was on sale. However, it was only available to prime members at Amazon. Now, it is available for everyone at a sale price of $25.99 (reg.$39.99). Savings work out to be 35% off. Amazon also have LEGO Marvel Super Heroes Hulk vs. Red Hulk 76078 on sale for $45.99 (reg.$59.99) which works out to be 23% off in savings. Free shipping on orders above $35.